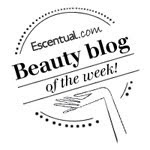 Back with some beauty reviews that is, I have some fabulous products coming up that I am simply itching to share with you. Stay selfie ready with Primed & Ready make up fixing spray. The lightweight mist will help prolong make-up wear for a natural matte finish. I was actually blown away by how effective this fixing spray is and it is such good value! Does exactly what it promises. You must close your eyes before spraying at a distance of 10cm. At first makeup looks fresh and dewy, that will be because it is damp ;) but then for the rest of the day your makeup will stay perfectly in place and as fresh as the minute you applied it. When I do the school run I normally have to reapply my cheek products and sometimes my foundation for the afternoon school run. I apply my makeup at 7.30am. 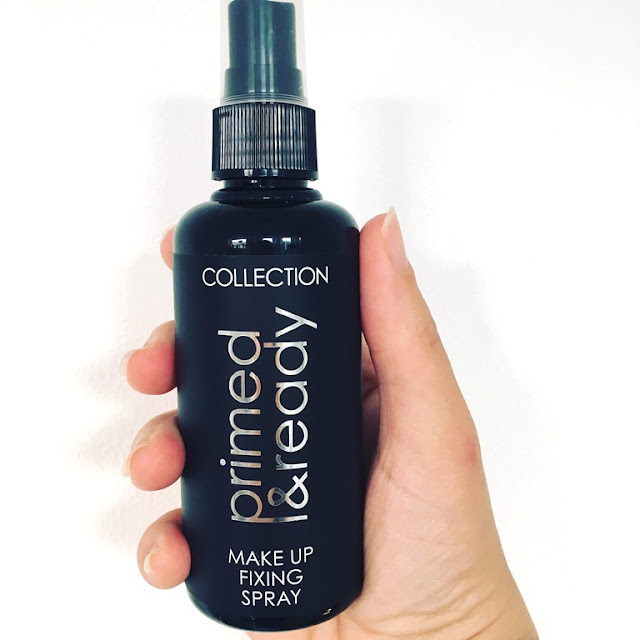 The first time I used the Collection Primed & Ready Make Up Fixing Spray I was amazed, upon checking the mirror at 2.30pm, that my makeup was still exactly as I had applied it in the morning. This is a revelation and I won't go a day without using it now! !